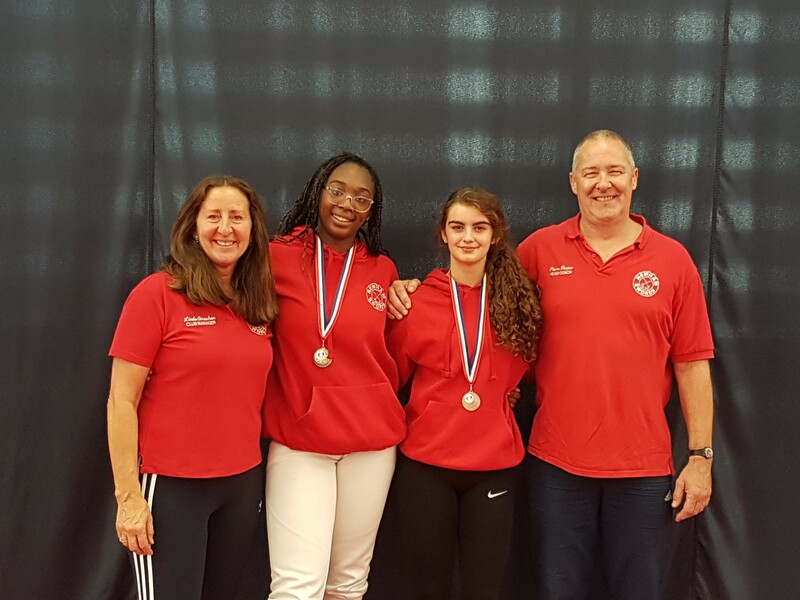 Teagan and Georgia Take Gold and Bronze in Nottingham U17 BRC (Oct 2018)! Well done to GB Number 1 and 2, Teagan Williams-Stewart and Georgia Silk, who took gold and bronze respectively at the Nottingham BRC Tournament!! Well Done Girls! Terrific performances! !